Wudao Kungfu makes the difference to bring authentic kungfu over in a modern interactive way. It is informative and fun. The regular lessons are given every week on Saturday noon. We follow the calendar of the year. The holiday stop is from Juli to September. Private lessons are available throughout the whole year. You can join the group lessons any time except for the holidays. Register for a free trial lesson. 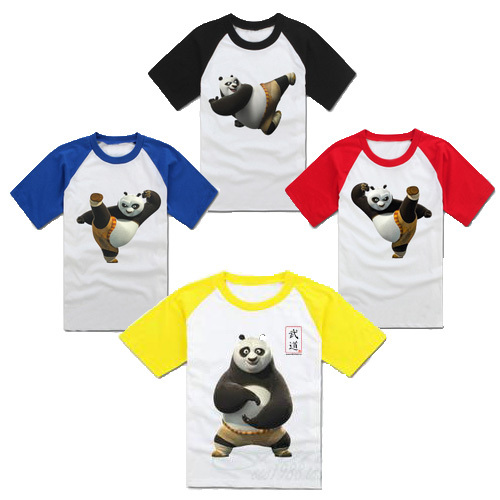 Kungfu Kids (6 – 12) which is aimed at children. The program is composed so that the children develop competences and skills in a broad coverage and where potential or weakness lies will be discovered. It is an interactive lesson, but discipline is very important within Kungfu. So therefore the teachers pays attention to it quite strictly. Level: Basic to intermediate.